Formed in Dec. 1986, WITCHES is the first band in France with female guttural voice! WITCHES recorded several demos ("Silly Symphony" - 1988, "Agressive Soap" - 1989, "Lost of the Precious" - 1991, "Wind of Time" - 1993). These tapes were distributed in France and overseas and were quickly sold out! First album "3.4.1" (three for one) recorded in May 1994 in Germany was produced and distributed in France and Belgium by Abathrash /Boucherie Productions and distributed by such labels as Relapse Records and Wild Rags in the USA. This CD is sold out (2000 ex. sold in France). MCD "Mort Né" out in 1997, contained 5 songs, recorded later for the 2nd album. Last full album "7" (pronounced in French "sept"), was out in 2007 on label Multicom City Distribution. And is also nearly sold out. 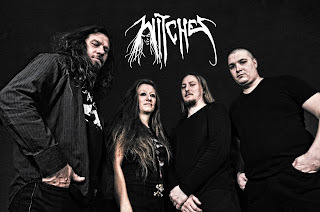 For WITCHES First demos 25th anniversary, in sept 2014, Emanes Metal Records produced, a limited edition vinyl "Agressive Symphony" containing demos from 1988 & 1989. WITCHES played mainly in France, in Paris: la Locomotive, Gibus and Elysée Montmartre; but also in other towns like Lille, Tours, Limoges, Poitiers, Nice, Marseille, Toulouse…etc. 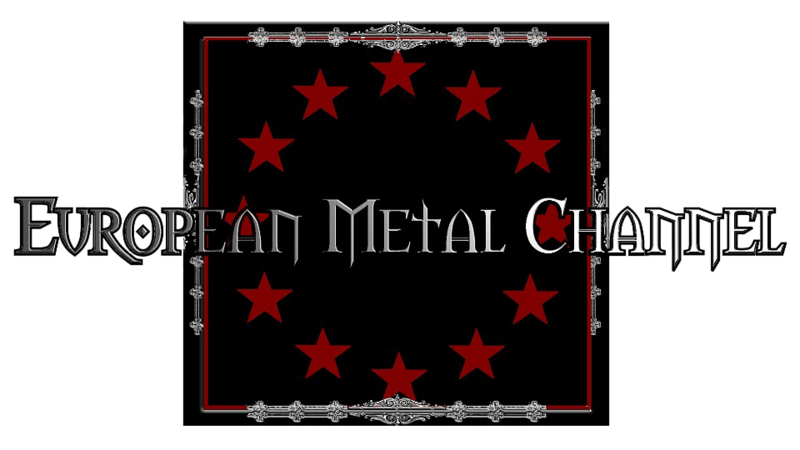 WITCHES played with bands like: Six Feet Under (US), M:Pire of Evil (ex-Venom) (GB), Entombed (Swe), Sixty Nine (B), Rain Shatter (Mex), Vredehammer (Nor), Sic Zone (Ger) and French bands: Agressor, No Return, Execution, Hemoragy, Blaspheme, ADX, Killers, Still Square, Demon Eyes, RBO, Evil One, Uncorporal, Lost Era, Sykhlone, Necropsy, Les Sales Majestés, Sidilarsen, Orakle, Würm, Dreadful Silence, Blood Reign, Human Fate and Desarticulate.